It is a sad day when you and your spouse decide to go your different ways. Whether this parting is amicable or not, there are many very important decisions that need to get made right now that affect your future. 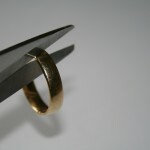 You need make sure that when you leave this marriage, you leave with what is rightfully yours. Read on to check on some financial items that often get overlooked during this hectic time. 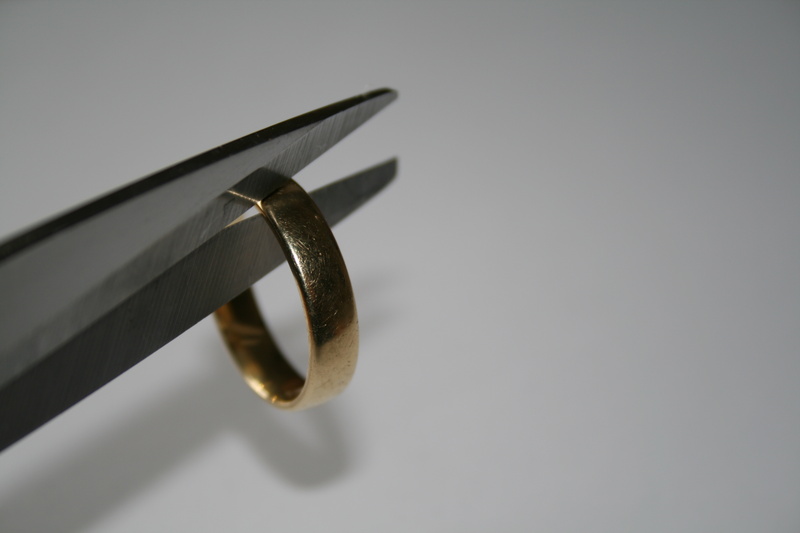 The general idea, when a marriage dissolves, is to divide all of the assets evenly between both parties. But, keep in mind that not all assets grow the same way – and that affects their value in the future. For example, if you and your spouse own a beautiful home valued at about $300,000 with no debt, you may feel that it’s fair to give one spouse the house and the other $150,000. Before you do that, make sure you understand how that house will appreciate – and what it will be worth in say, 5 years, compared to what you could invest your $150,000 at. If that house is in an up-an-coming neighborhood, it may be worth much more in a few years. Fair trade? On the other hand, if you take the house, don’t forget that you will also inherit property taxes and maybe a tax deduction if you still have a mortgage – so do the math! If you both worked and have retirement dollars set aside – awesome. But, be aware, if one of you worked during the marriage and one did not, often you are both entitled to the retirement assets of the working spouse. This insures that a stay-at-home parent does not end up with no retirement funds. Therefore, make sure you get your fair share. Also, if you are the recipient of a divided retirement plan, get some investment advice before you take over those assets. Not only should you make sure to invest well for your retirement, but there are tax consequences if these assets are not reinvested properly. If you have college funds already set up, do you best to keep them intact during this process. If you do not, it is totally appropriate to discuss and create a college fund for each child and require that one or both parents fund it on a regular basis. Make sure to get this written into any settlement documents since most states not require any type of college funding as part of the divorce settlement. Therefore, it is best for you and your soon-to-be ex to discuss higher education expectations now and lay out all funding in the settlement. Taxes may be the last thing on your mind now, but wait until you see the impact of them if you don’t plan ahead. The big things to define in this area are: who is paying alimony and/or child support, how much and when does it start; who will get any exemptions/deductions for the children; and how will you handle any tax impact if you’ve sold the family home. Some of these financial discussions may be complex and very difficult, especially if you and your partner are not seeing eye-to-eye these days. If you need to, don’t hesitate to get the assistance of an impartial third party like a financial planner to assist with keeping your best interests first. About the Author: Beth D’Andrea, Financial Planner, LLC is the author of the recently released, “20 Questions on Personal Financial Planning”, which provides further information on how to take control of your finances. Find the book and more One Minute Money Lessons at http://www.YourWealthInHand.com. Also, join the conversation on how to power up your finances by finding us on Facebook under One Minute Money Lessons. Previous PostOne Minute Money Lessons: 3 Things to Teach Your Teens Before They Leave for CollegeNext PostThe 4 Percent Rule — What is the Right Amount to Withdraw from Your Retirement fund each year?